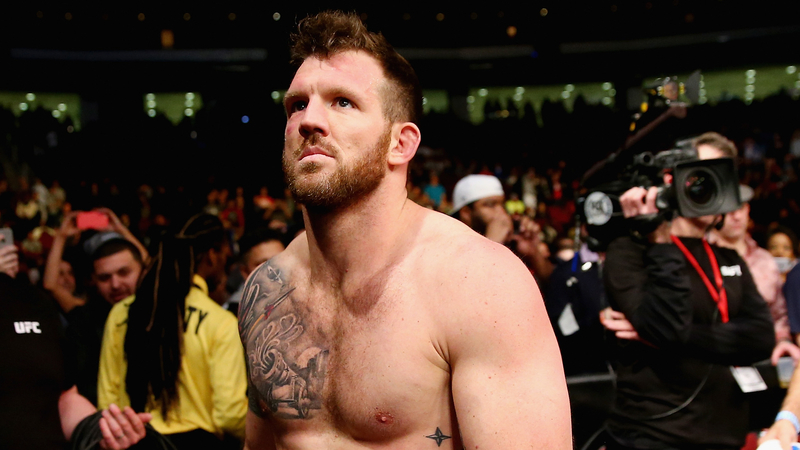 The Bellator heavyweight grand prix semifinals begin on Friday, Oct. 12 at Bellator 207 from the Mohegan Sun Arena in Uncasville, Conn, as light heavyweight champion Ryan Bader takes on Matt Mitrione. The winner moves on to face the winner of Chael Sonnen and Fedor Emelianenko — a match that takes place the following day. Bader (25-5) has a perfect record 3-0 in Bellator. In his first Bellator contest, he defeated Phil Davis by unanimous decision to capture the light heavyweight championship at Bellator NYC in June 2017. The 35-year-old advanced to the semifinals by knocking out Muhammad Lawal in just 15 seconds at Bellator 199 in May. Mitrione (13-5) is also undefeated in his Bellator run, having gone 4-0. He has won three of those fights by knockout, including Emelianenko at the aforementioned Bellator NYC event. The former NFL player made it into this round by defeating Roy Nelson by majority decision at Bellator 194 in February. It is a fascinating matchup with Bader holding the speed and grappling advantage, while Mitrione has the power edge. Can Bader overcome that huge obstacle and continue his journey to becoming the first two-division champion in the promotion? Or does Mitrione blast forward to the finals? Bellator 207 takes place on Friday, Oct. 12. The main card will begin at 9 p.m. The entire Bellator 207 fight card is streaming on DAZN, beginning at 7 p.m., and the main card airs on Paramount Network.